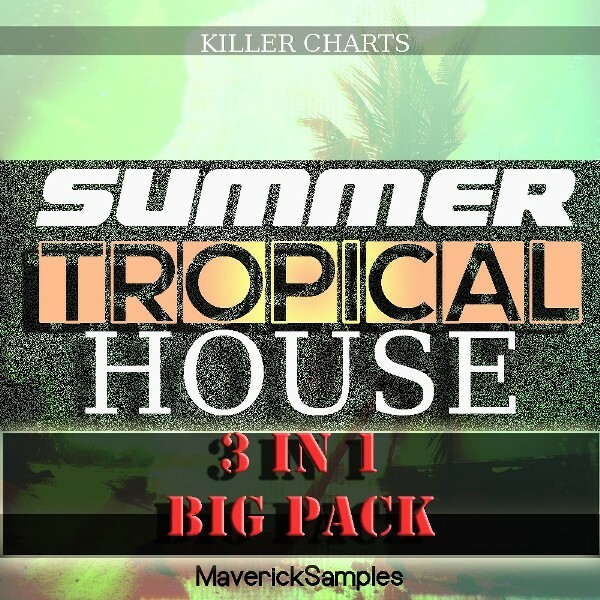 'Summer Tropical House Bundle' from Maverick Samples includes eighteen Construction Kits containing everything you need to build hot Summer hits, including leads, percussion and FX, all 100% Royalty-Free. All sounds were inspired by the top stars of the Tropical genre, such as Kygo. 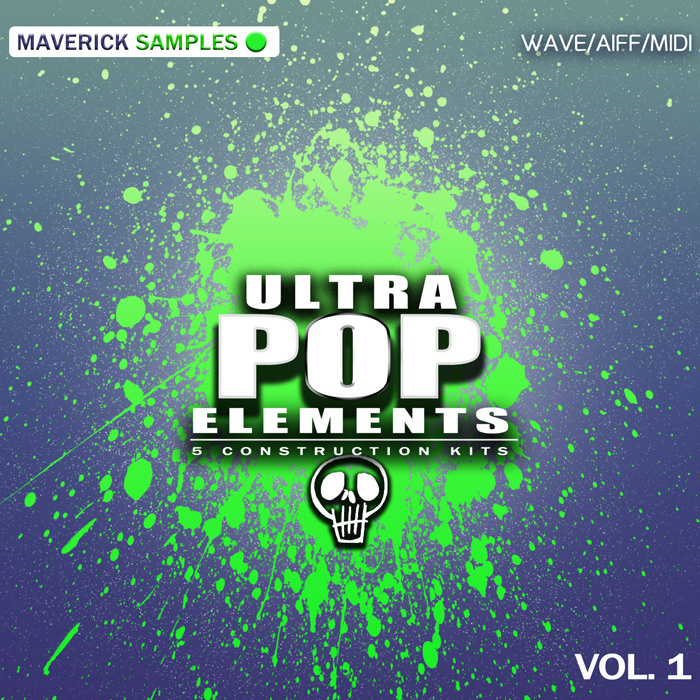 'Ibiza Summer Chillout Vol 3' from Maverick Samples includes five Construction Kits containing everything you need to build hot Summer hits, including leads, percussion and FX, all 100% Royalty-Free.